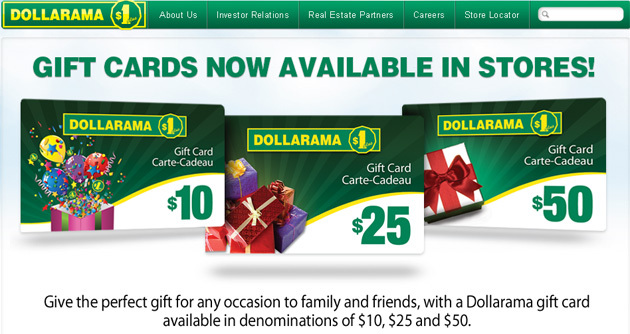 In 1992, the Dollarama business was founded by our CEO, Larry Rossy, a third generation retailer. We are the leading dollar store operator in Canada with 690 locations across the country. Our stores provide customers with compelling value in convenient locations, including metropolitan areas, mid-sized cities and small towns.